Charles Mill Lake, situated in Richland and Ashland counties near Mansfield, is one of central Ohio's top boating and outdoor attractions with a horsepower limit of 9.9. 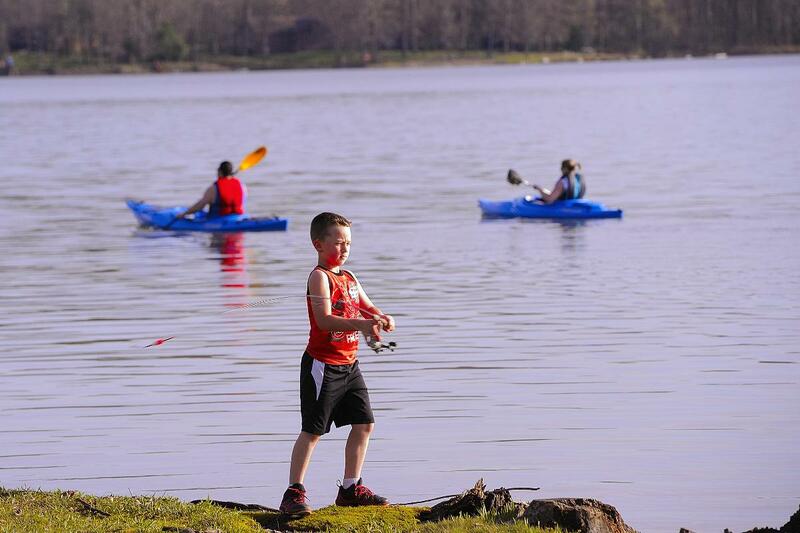 Managed by the Muskingum Watershed Conservancy District, the lake has turned into an outdoor recreational paradise. The lake and Charles Mill Lake Park are easily accessible off Rt. 30 and I-71 near Mansfield. 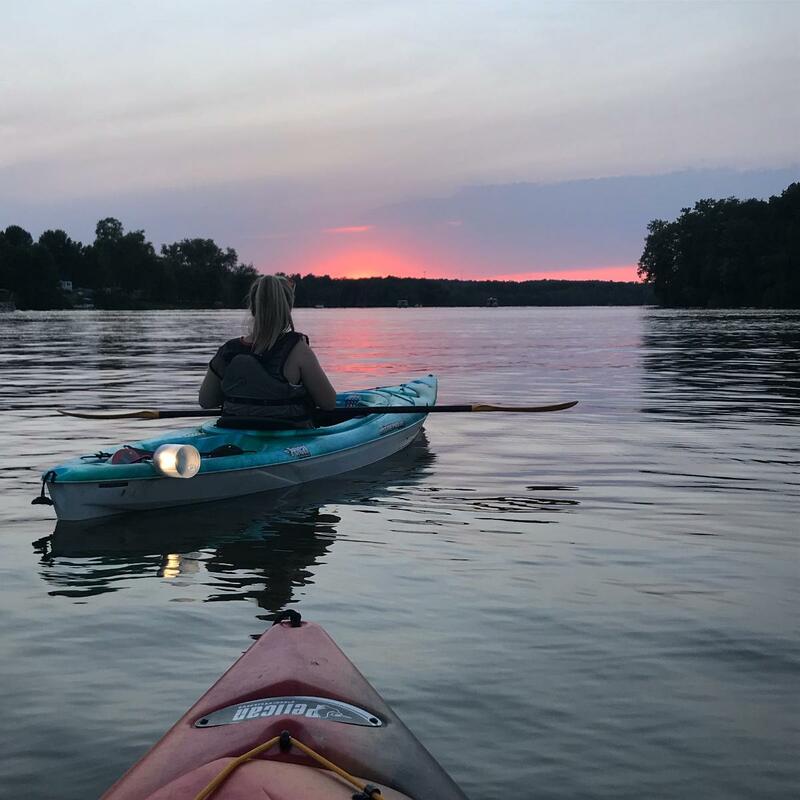 Boating, fishing, camping, hiking, biking, hunting, swimming and more are among the reasons visitors make their way to Charles Mill Lake each year. 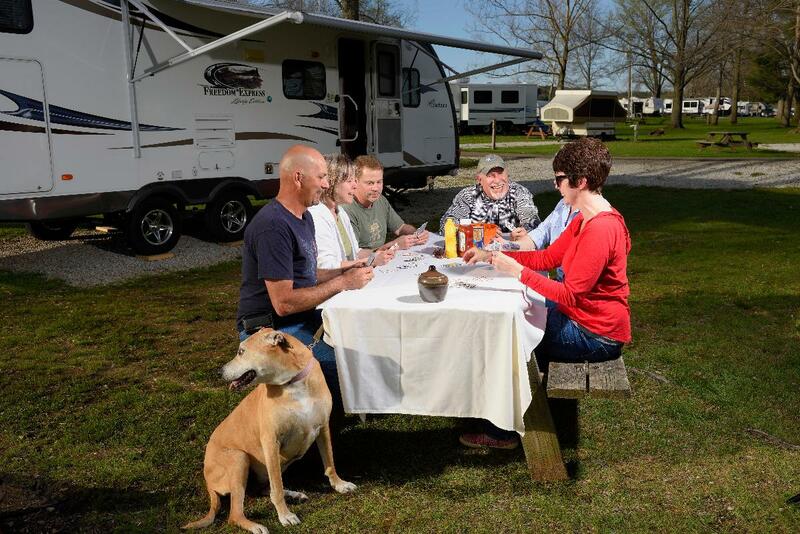 A campground of more than 500 sites accommodates visitors for a weekend, a week, month or more. 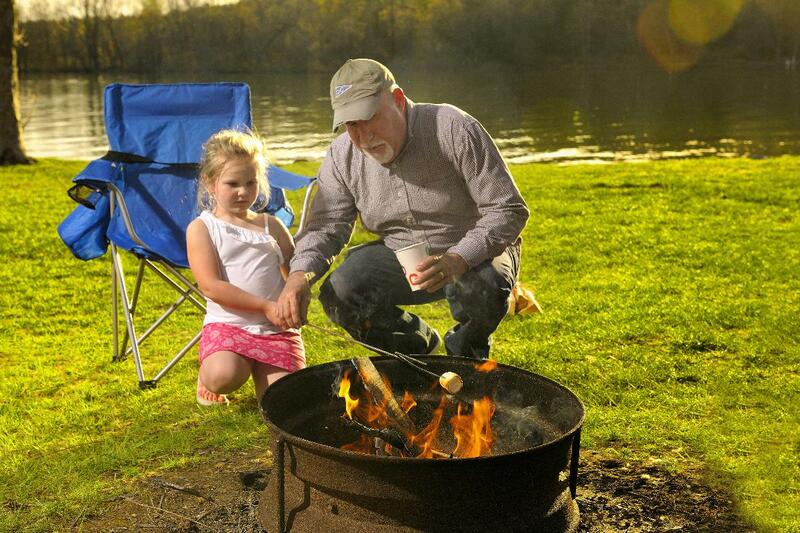 The park also is home to a full schedule of activities and events each year from Memorial Day through Labor Day. A full-service marina also is located on the lake for visitors and guests.